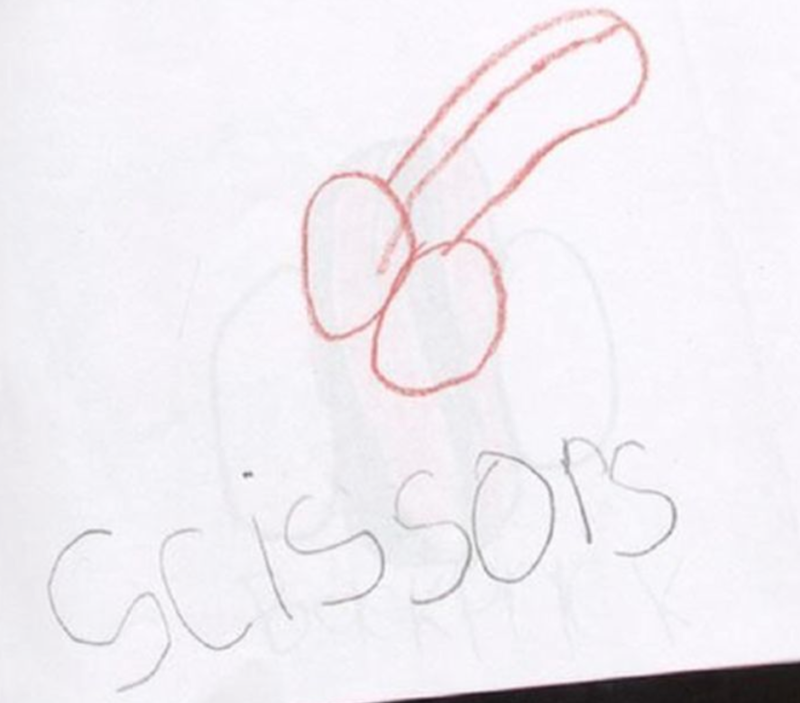 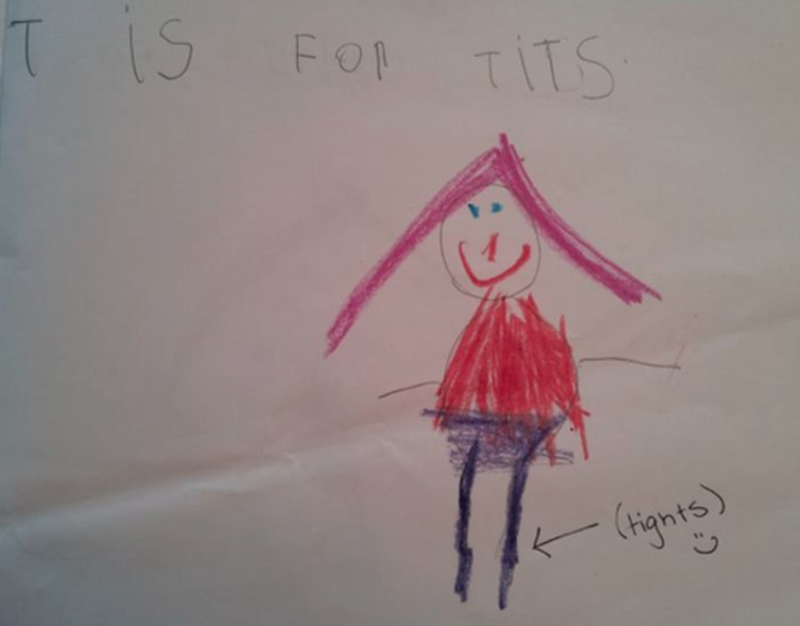 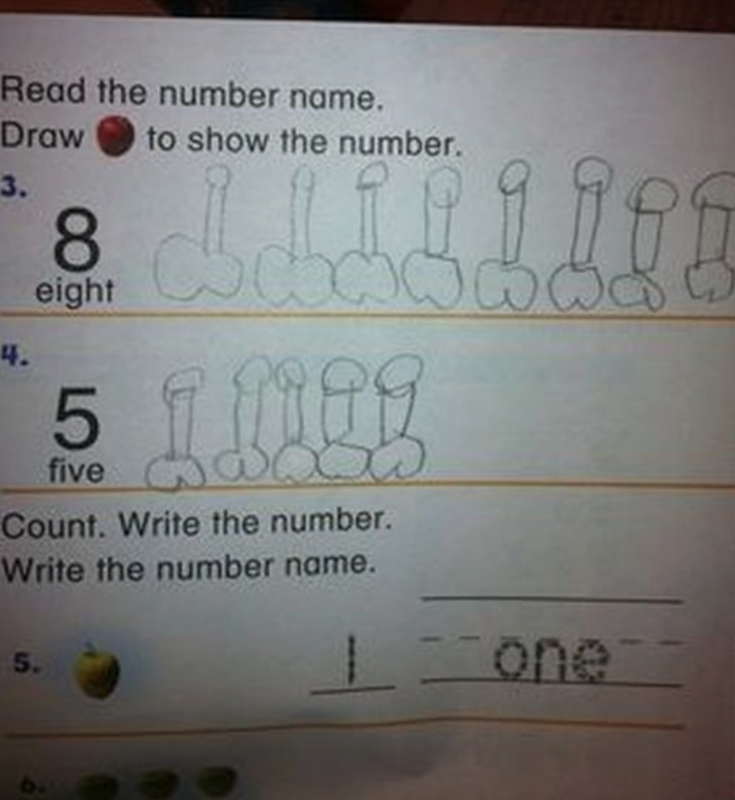 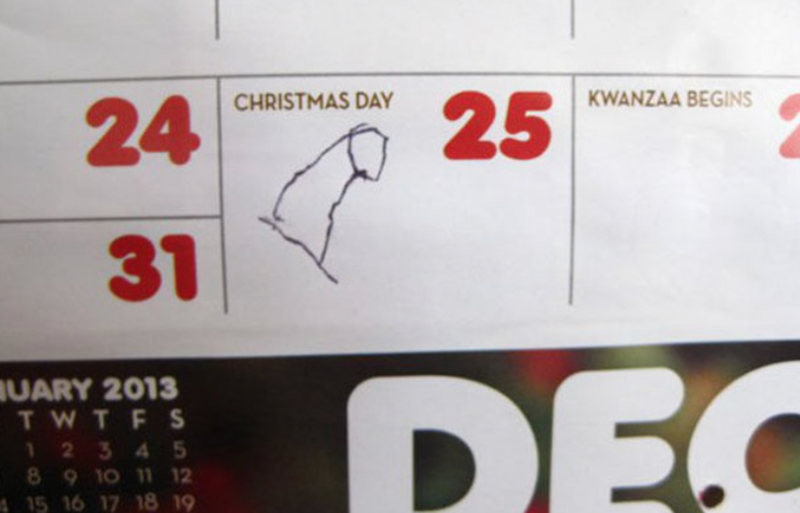 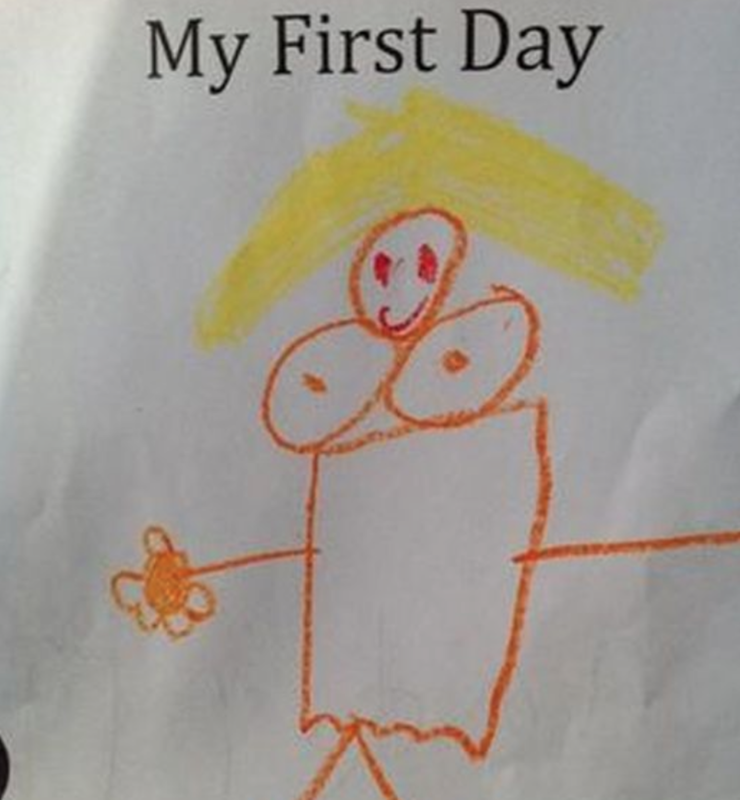 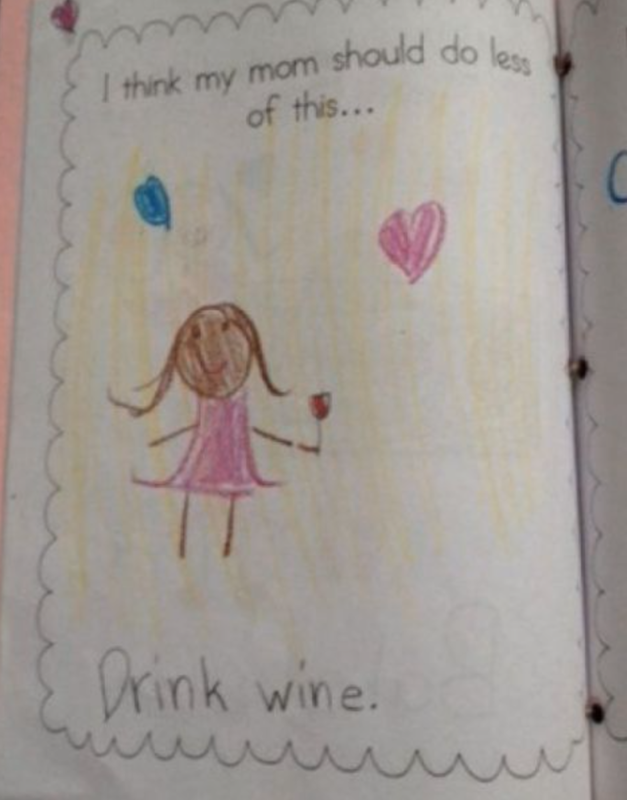 If you need a bored-at-work laugh, look no further than these extremely (and accidentally) dirty and inappropriate children's drawings. 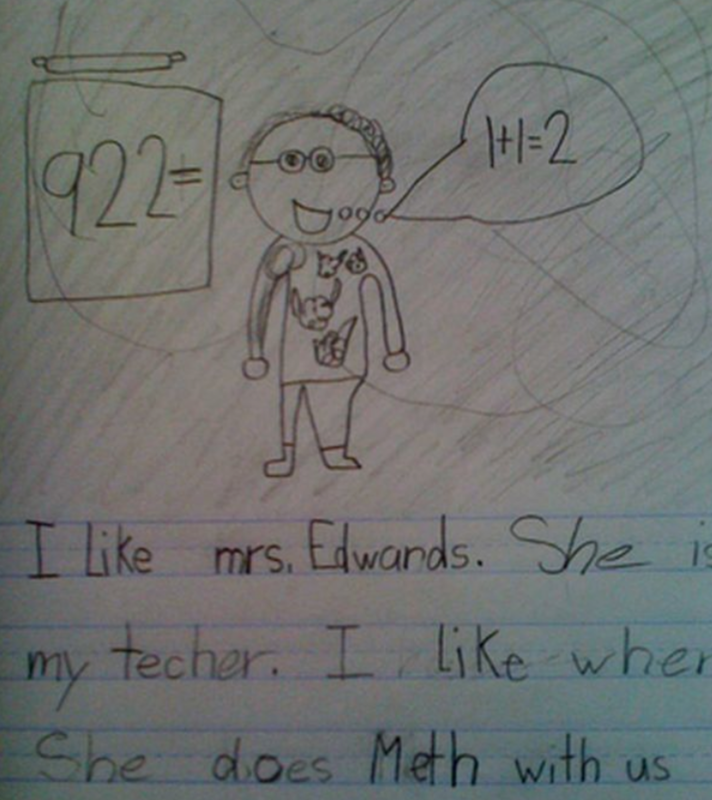 This is seriously one of the funniest things you'll see today. 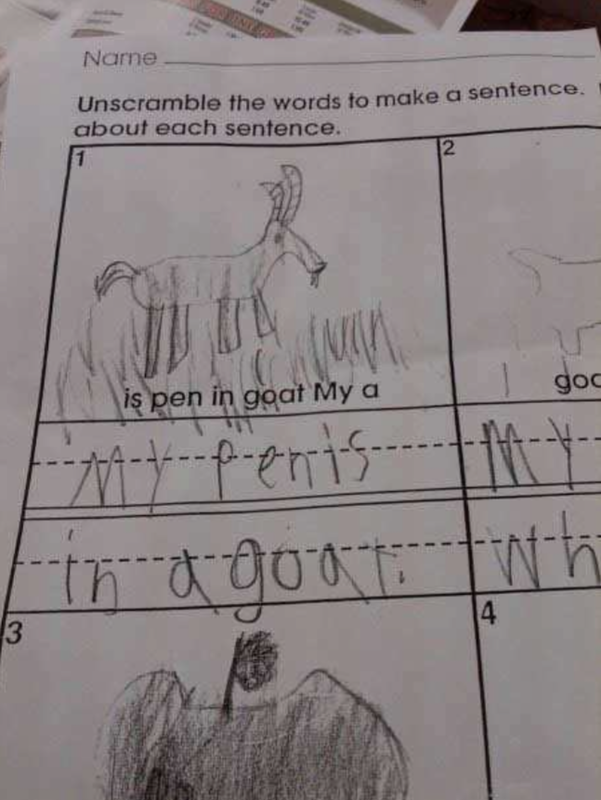 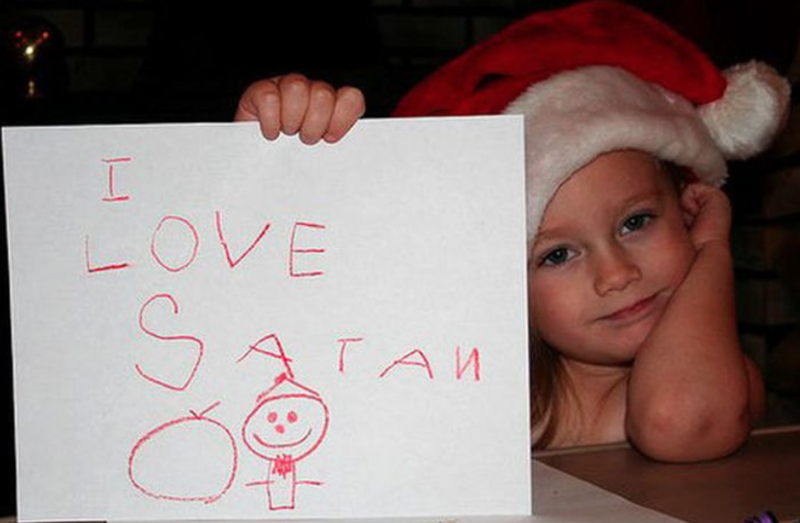 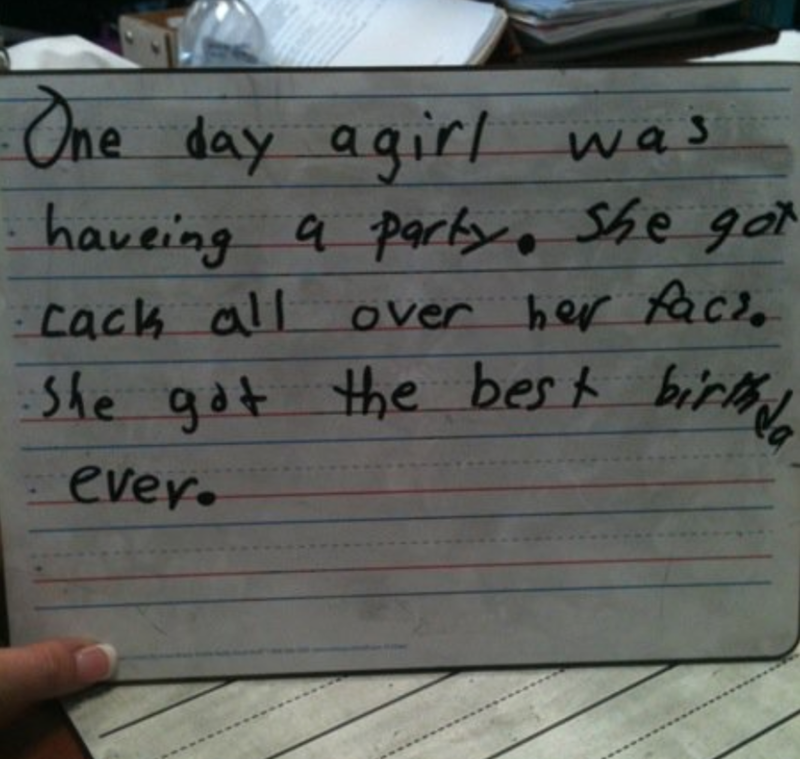 Kids really do say and do the darndest things.